Many of us probably know about the background of how Facebook was founded. In the year 2003, when Mark Zuckerberg was just a second year student at Harvard University, he started to create a program called ‘Facemash’ just as an in-campus initiative. Gradually but quickly, this became the most influential social networking site ever on the internet. 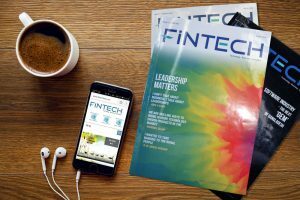 While Facebook has got a legendary success story, there are numerous other initiatives (similarly undertaken by university students) which have not become successful. However, rate of success or sustainability is not our focus here. Main essence is – academic people (both students and teachers) always possess some unique attributes (like: innovative capabilities, curious mind, fresh spirit); which can be utilized by relevant industries for achieving differentiation and excellence. Needless to say, industry-academia collaboration is not at all a new concept, especially in developed countries, where industry is always a major contributor to academic research. Most of the funding for research based higher studies (like: Masters or PhD) are provided by related companies who look forward to reap any possible benefit from the research outcomes. Such collaboration always brings significant benefits for both sides. Academic people get some exposure in industry side, they get updated about industry needs and most importantly they receive required financial/technical support for research. On the other hand, industry players get greater return from such investment being made on best talents using best possible research facilities. Unfortunately, in Bangladesh, this practice is still not prevalent. Many corporate organizations here do assist academic institutions. But they have been doing that mostly in the banner of CSR (Corporate Social Responsibility) or pure advertisements, which ultimately result in one-time donation rather than any long term sustainable endeavor. This is quite tragic, especially considering the amount and level of talented resources in our country. Throughout the year lot of events take place around the country (especially in university campuses) where lot of young researchers and innovators showcase their work. Question is- how much help they get to proceed further? 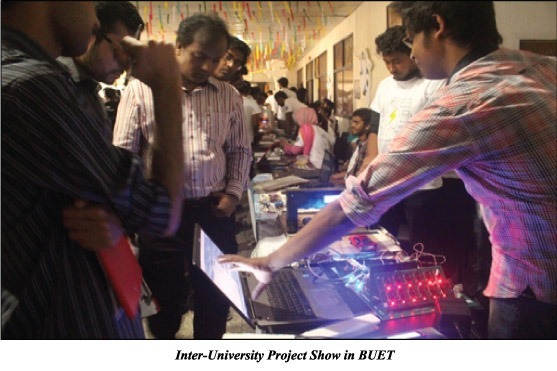 For example, in last May a large scale inter-university project show took place in Bangladesh University of Engineering and Technology (BUET).It was organized as part of EEE Day 2017 events in ECE Campus of BUET. Around 60 projects (in various categories like: robotics, biomechanics, mobile apps, IoT etc) from students of 15 different universities were demonstrated in this project show. The good news is that it was followed by a joint session regarding industry-academia collaboration between BUET, A2I – Access to Information (Prime Minister’s Office) and Grameenphone. In the session, representatives from A2I and Grameenphone presented various schemes from respective ends to encourage innovation. Dr Shaikh Anowarul Fattah, Professor at Dept. of EEE of BUET; highly appreciated such drives from government and industry and expressed strong hopes to accelerate this kind of progressive collaboration in near future. 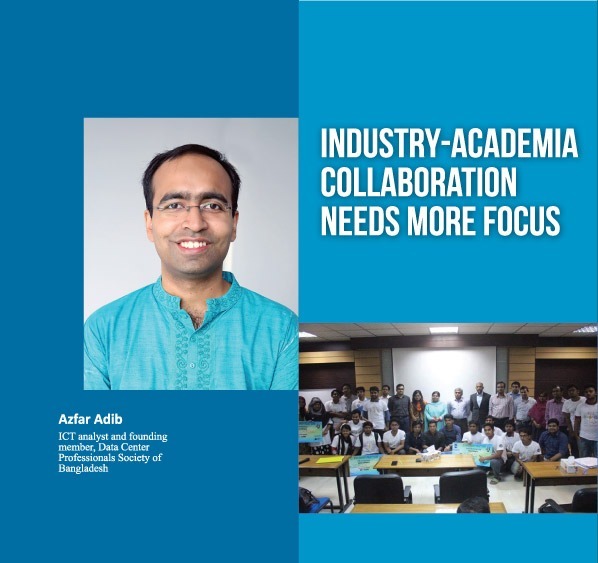 As Bangladesh is moving across a fast and holistic journey of digitalization, there remains no alternate of nurturing our own talents right from the academic stage. So it is indeed high time to establish some effective practice of industry-academia collaboration in the country.